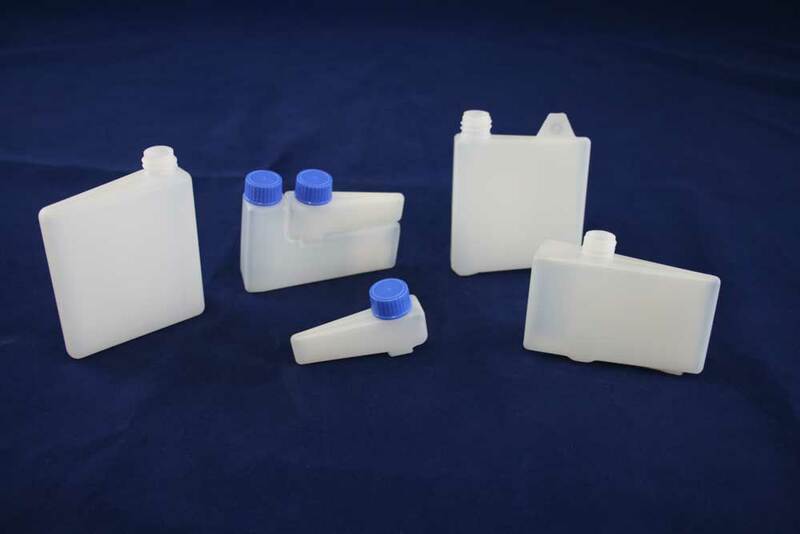 iNBLEX Plastics is the manufacturer of choice for extrusion blow moulded and injection moulded packaging products in the region. 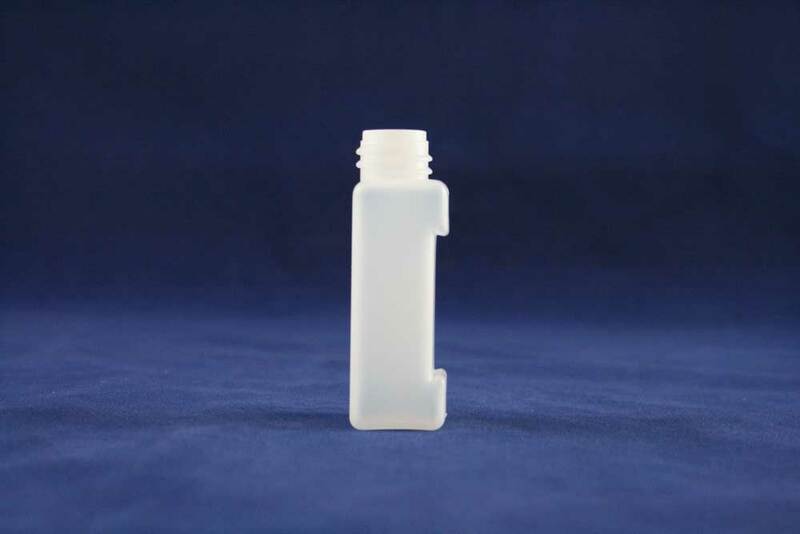 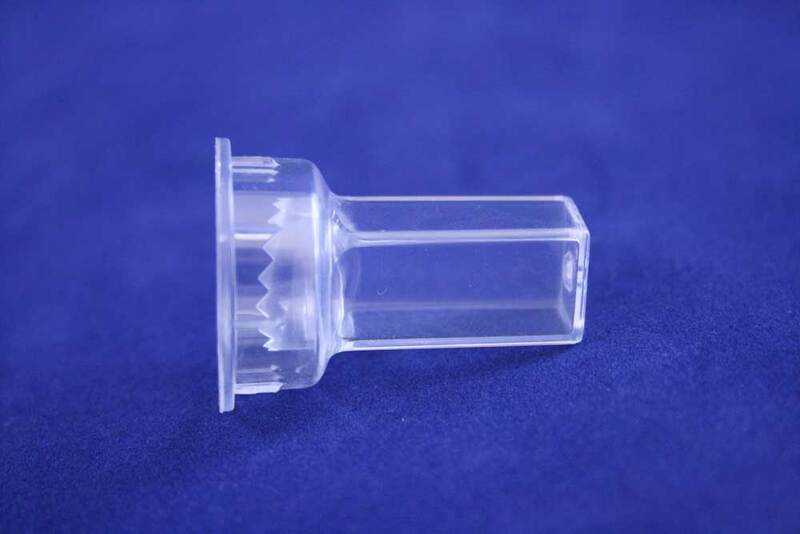 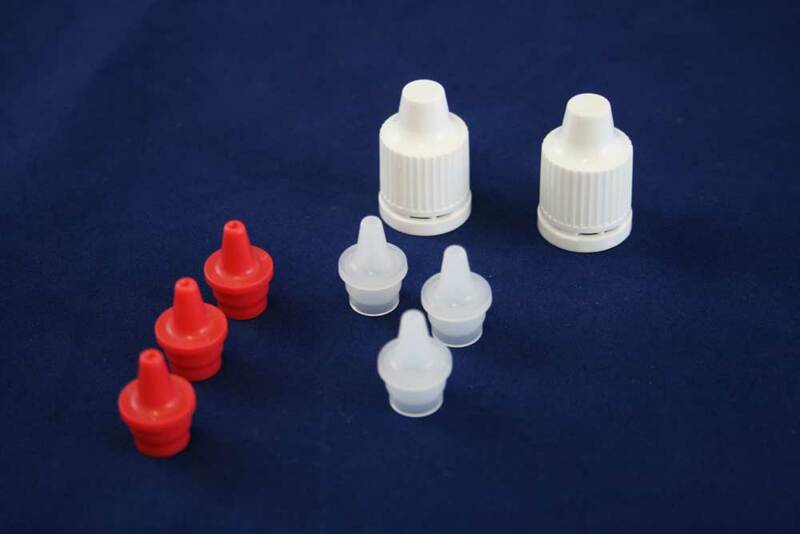 As a highly respected company well known for its ability to develop innovative and creative solutions for complex packaging problems, iNBLEX Plastics delivers solutions for companies in the MedTech sector in Ireland, the UK, and right across Europe. 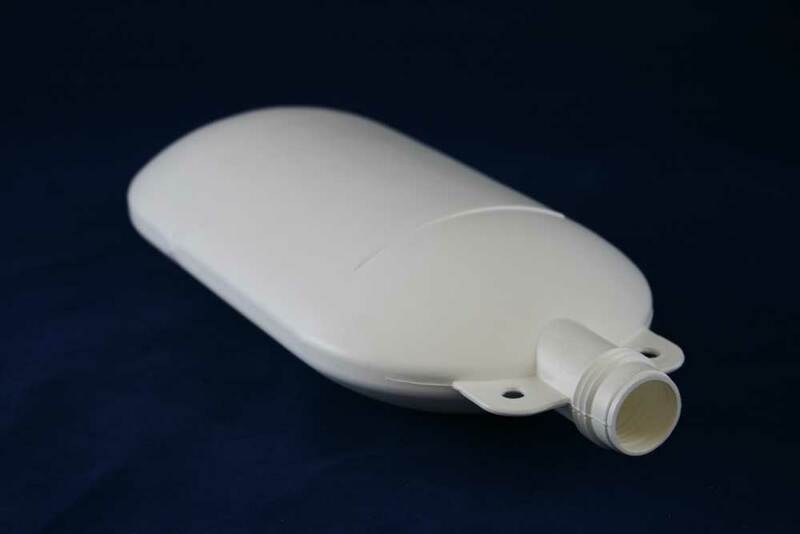 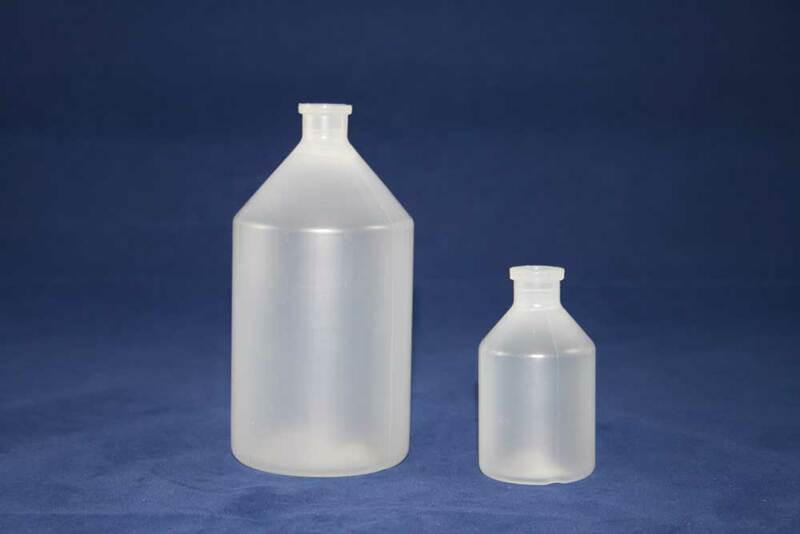 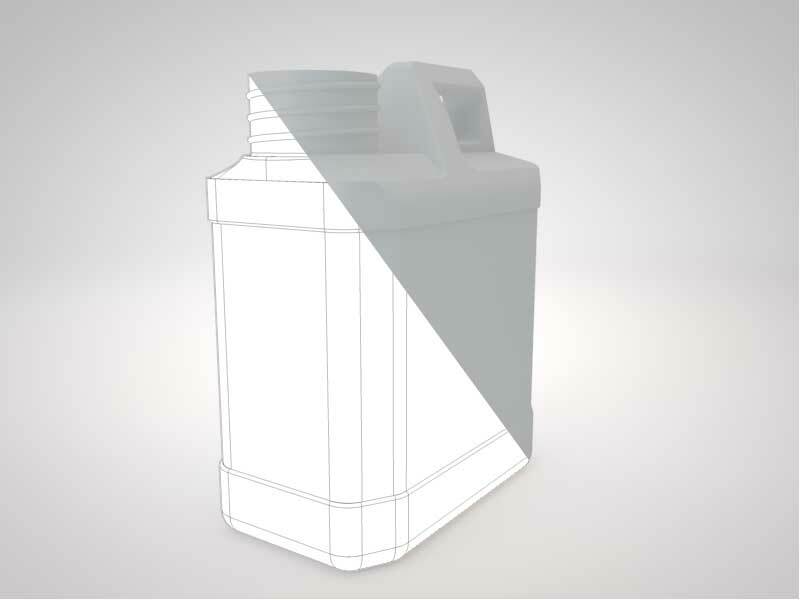 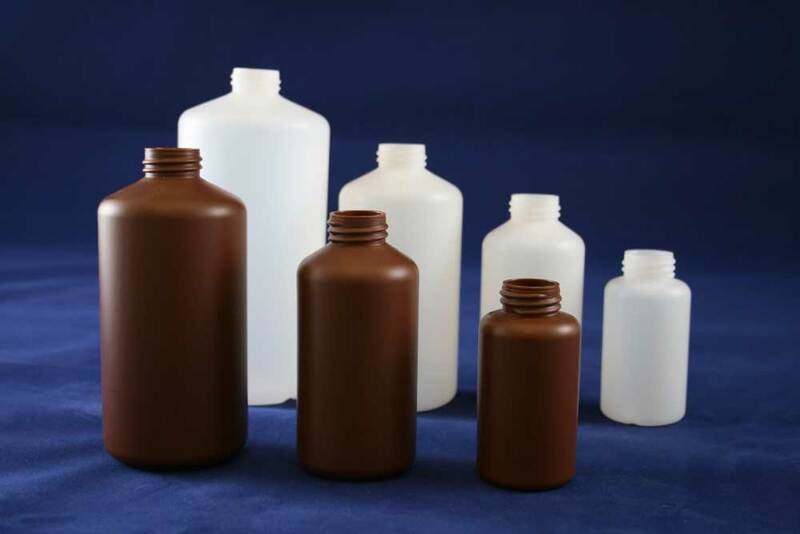 As a solutions provider, iNBLEX Plastics has the capability to take a packaging solution through every stage of the process, from initial concept, through design & prototyping and right through to full-scale manufacturing.